Magnesium may be a supplement to consider for those with depression. Pinpointing a treatment to alleviate depression can be difficult. 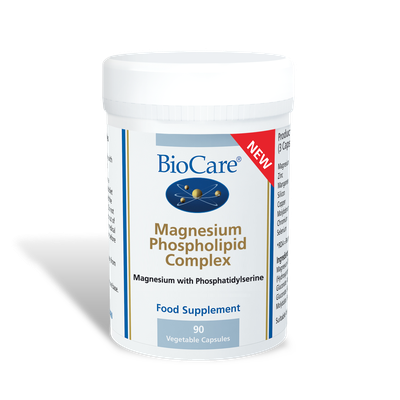 As you weigh all the options, here’s new research to consider: a study published in PLoS One found magnesium may help reduce the symptoms of depression. The open-label, crossover study included 126 adults diagnosed with and currently experiencing symptoms of mild-to-moderate depression, indicated by a score of 5 to 19 on the Patient Health Questionnaire-9 (PHQ-9)—a standardized test measuring depression symptoms. During the two months prior to the study, the participants had no change in treatment for their depression; this included stable use of antidepressants, non-drug therapies, or no treatment. 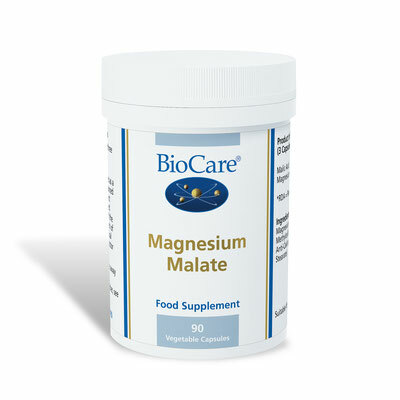 More information on magnesium in our separate Blogs here as well as here. 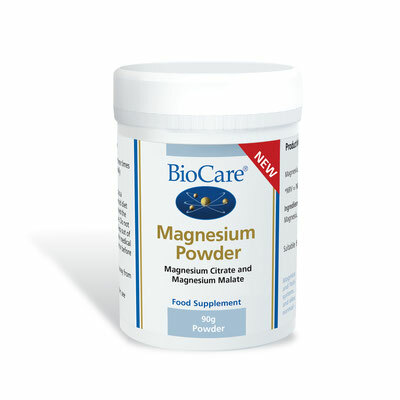 If you want to try our magnesium options, find out more about them & purchase in our Shop.